This blog is (self-indugently) about my life. 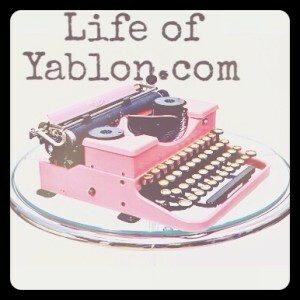 Life of Yablon. I am now: a blogger, writer, copywriter, online marketer and media junkie. 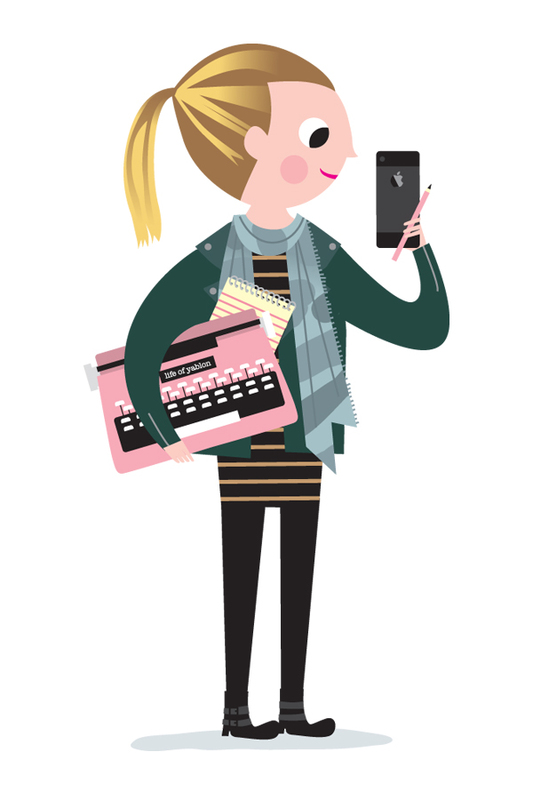 And a recently turned photography obsessive and extremely amateur illustrator. A wife, a mum, a daughter, a sister and a friend to many. I will always be: a lover of words, written and spoken. You can read my weekly MUM ABOUT TOWN column at The Lady Magazine here. Additionally, I am a BRCA spokesperson for Breast Cancer Campaign (here is my story featured in Sunday Telegraph, Stella Magazine). BBC Interview Tues 15th Jan. AS SEEN IN GRAZIA Emma Parlons. If you’re looking for social media consultancy in this wonderful world of twitter, blogs, instagram, Facebook etc, do get in touch for quotes/availability. And for those STILL curious about Life of Yablon, perhaps you are looking for my monthly sponsorship opportunity or some FAQs? Do get in touch, I’d love to hear from you! All original content is ©LifeOfYablon. No words or images may be reproduced without my permission. Most of the images on my blog have been shot by me and, where I have used alternative sources, I have endeavored to credit accurately. Good to have hooked up via Twitter. Look forward to catching up – what’s you best tel/email contact? I hope this message finds you well. I came across your wonderful blog whilst carrying out some research for a heart-warming documentary series that I’m working on and would love to speak to you about it, to see if you can help or advise me with it? It would be fantastic if we could speak and I can tell you more?